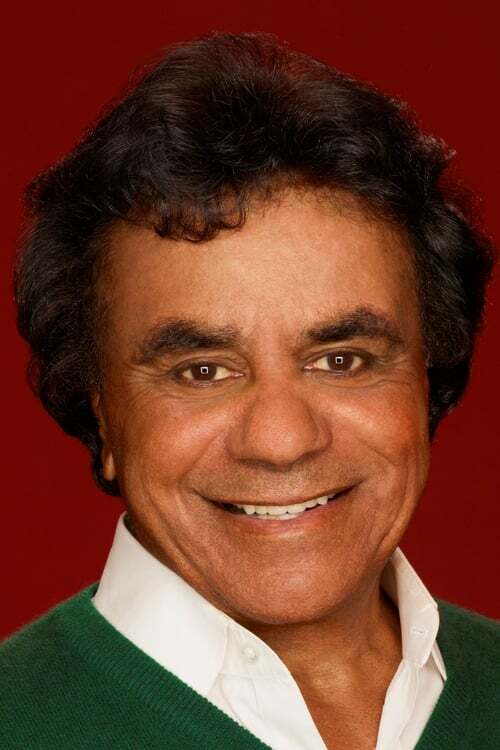 Johnny Mathis is an American singer of popular music, with several dozen of his albums achieving gold or platinum status and 73 making the Billboard charts. Guinness world records and music charts historian Paul Gambaccini confirms Mathis record sales have surpassed well over 360 million worldwide. This makes Johnny Mathis the 3rd biggest selling artist of the 20th century after Elvis Presley and Frank Sinatra (as for 2018). Although he is frequently described as a romantic singer, his discography includes traditional pop, Brazilian, Spanish, soul, rhythm and blues, soft rock, show tunes, blues, country, and even a few disco songs for his album Mathis Magic in 1979. Mathis has also recorded six albums of Christmas music. In 2014, Mathis was inducted into the Great American Songbook Hall Of Fame. In 2017, Mathis' alma mater San Francisco State University awarded him an honorary Doctor of Fine Arts degree. Mathis attended San Francisco State for three semesters before withdrawing in 1956 to pursue his music career.